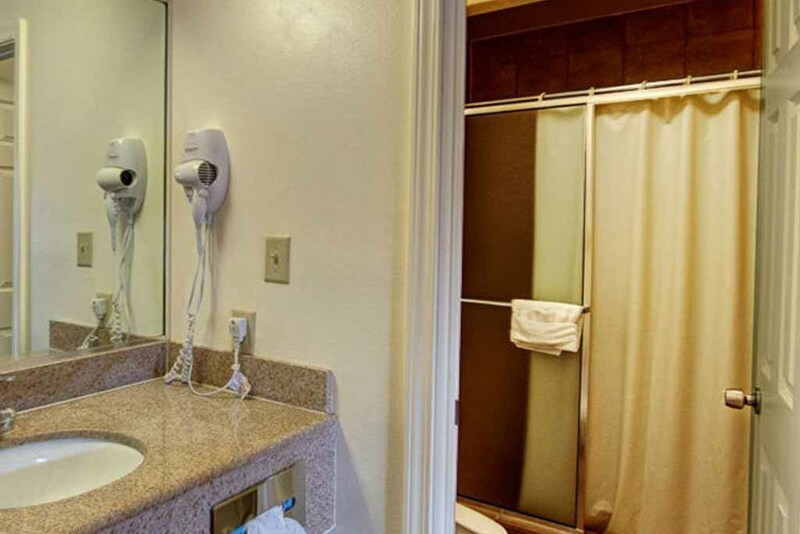 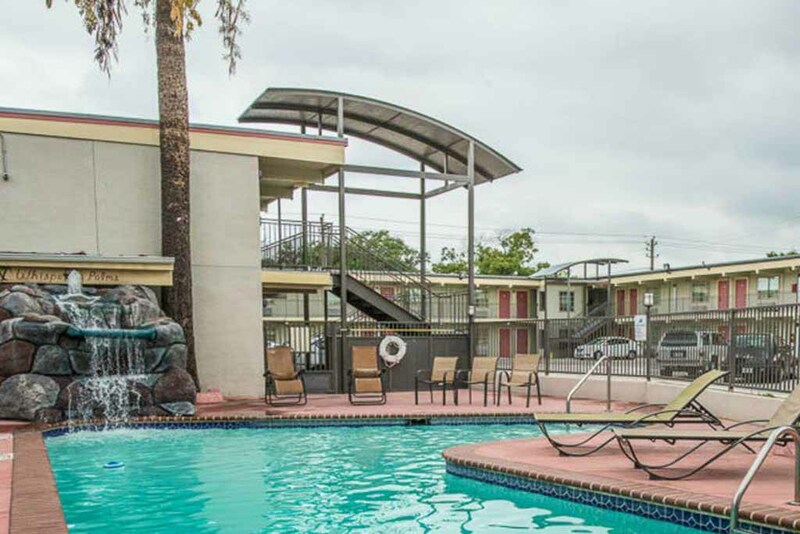 Our hotel has many amenities and we are close to all the attractions in Del Rio, the border and Lake Amistad. 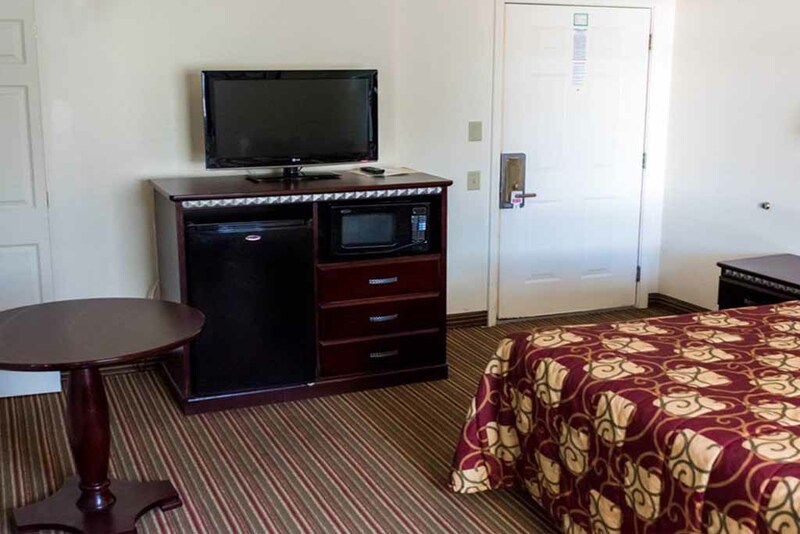 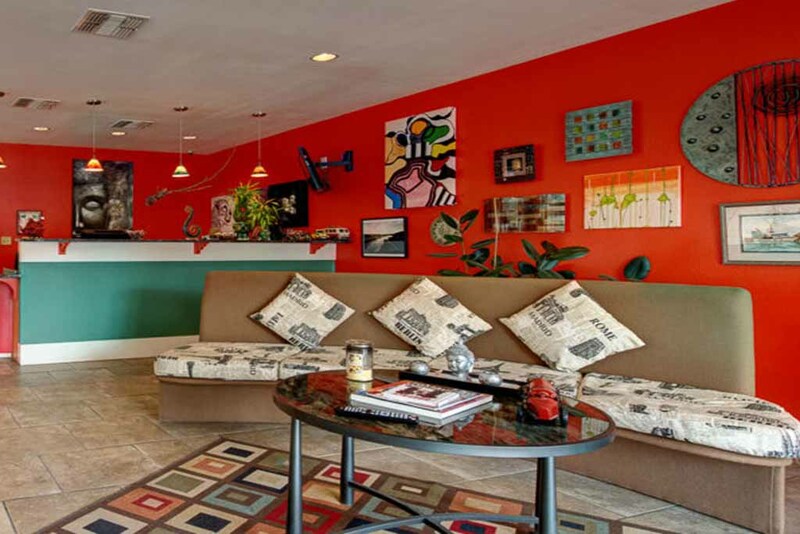 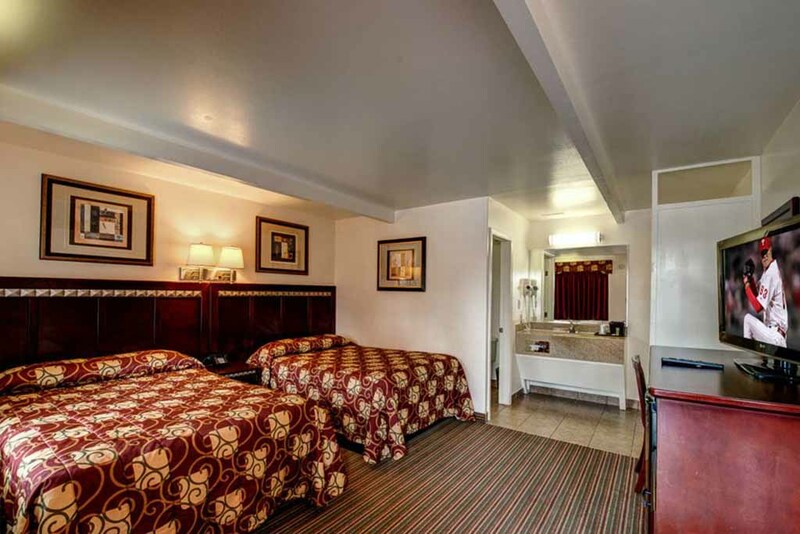 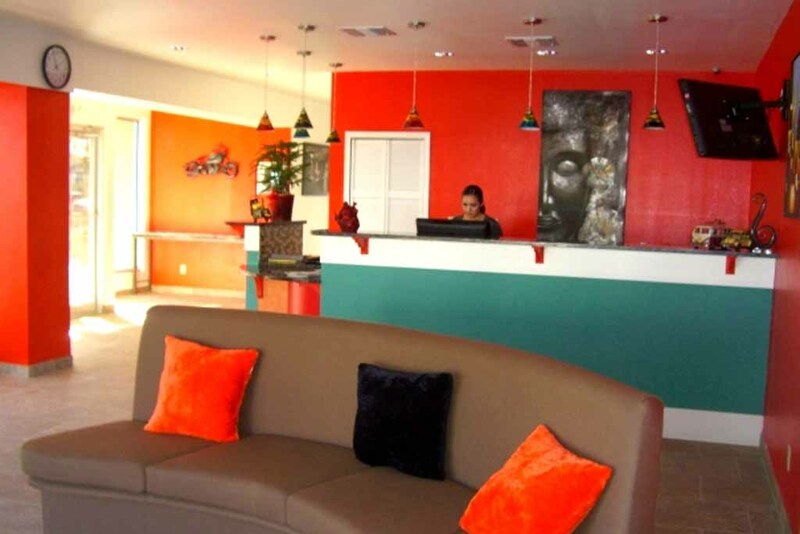 When you make your reservation, you will find our rooms and rates the best value in Del Rio. 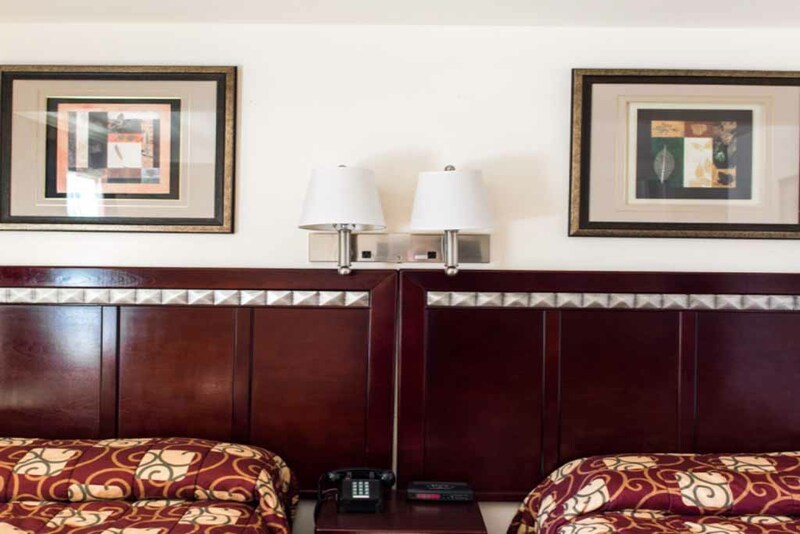 Special discounts and complimentary stays are available to guests through our frequent-stay program. 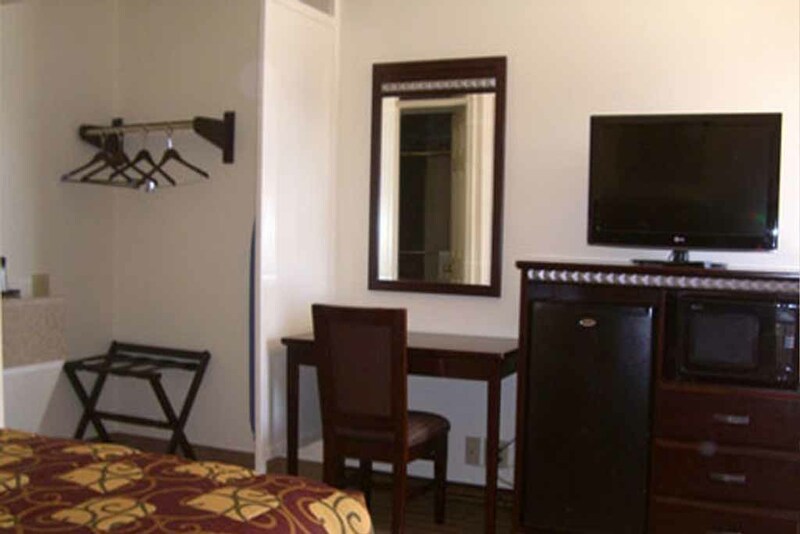 The Whispering Palms Inn’s rooms are completely non-smoking, however there are dedicated smoking areas. 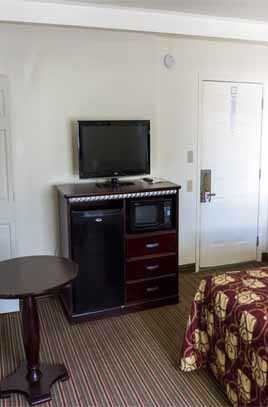 We welcome pets but will not be responsible for any damage caused by them.